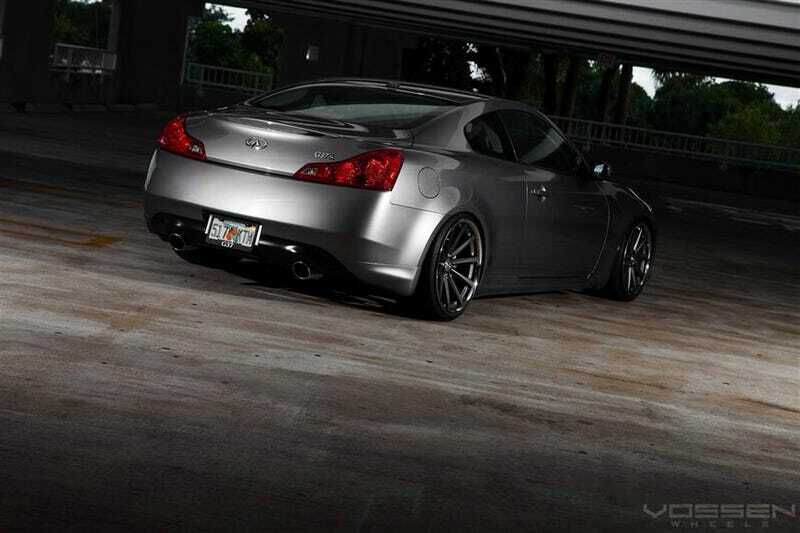 I understand that a majority of owners are seen as tools who constantly try to race (According to the tools that drive 335i's on e90post) and stance their cars and whatnot, but the G37 coupe is actually a nice car. A nicely powered, good handling, attractive coupe that can't seem to hold value and goes for under $20k all day long? Sign me up! Sure the stanced ones are usually hideous, but a mild drop with a nice set of wheels and a good exhaust really makes the car stand out. You also get a nice interior with tons of goodies. And, 6MT! It's definitely a runner up for my next DD. Any owners here on oppo?